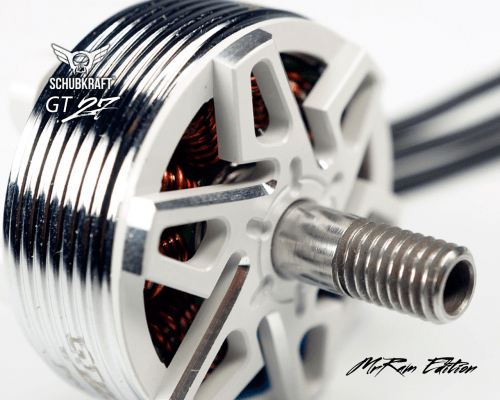 Each SCHUBKRAFT motor is built for a specific type/application allowing for further refinement and efficacy/power to be optimized. 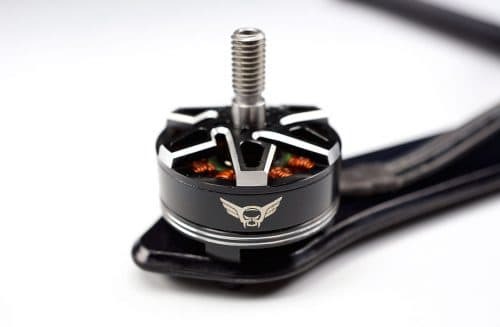 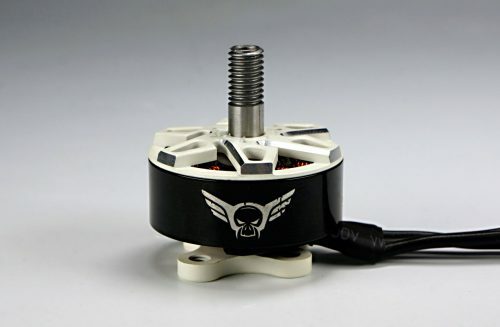 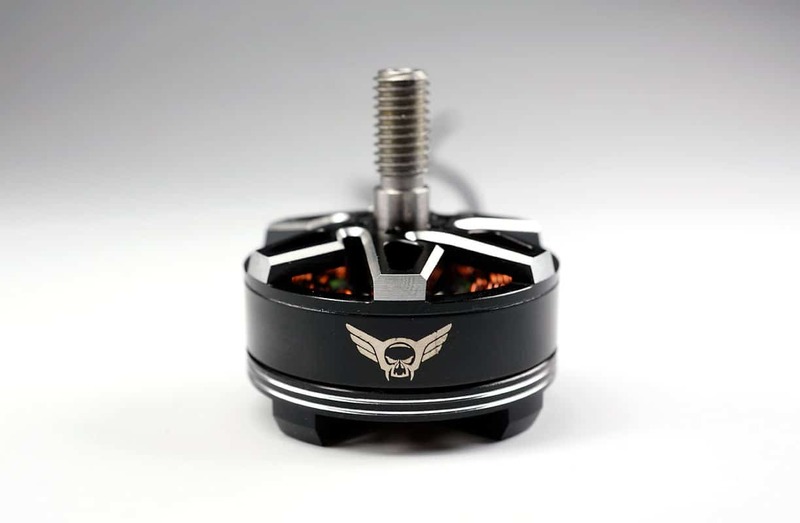 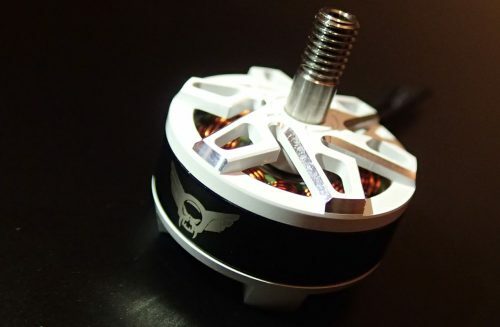 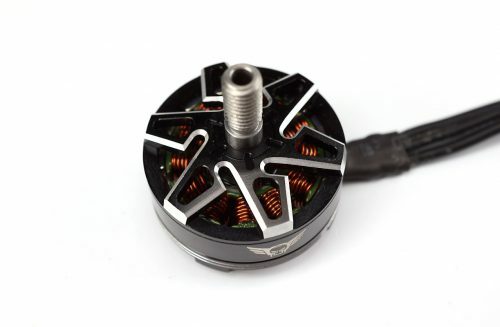 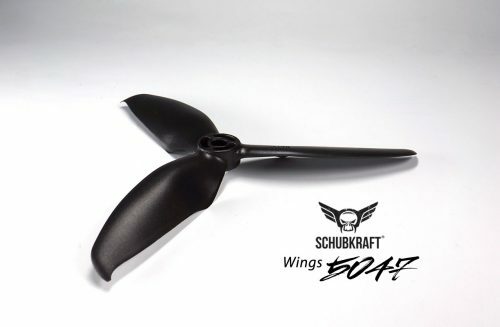 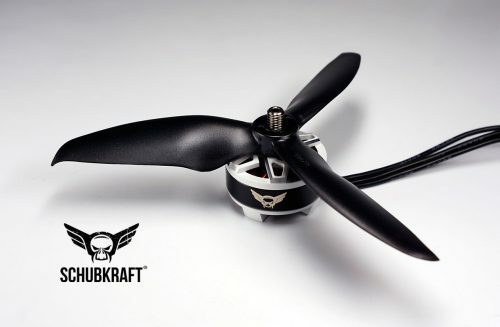 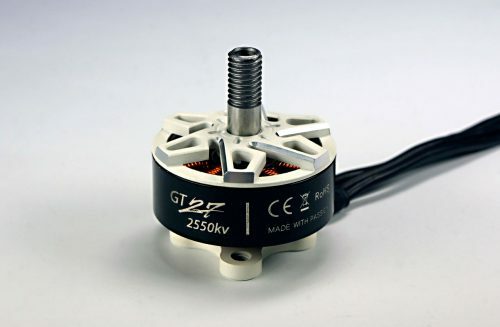 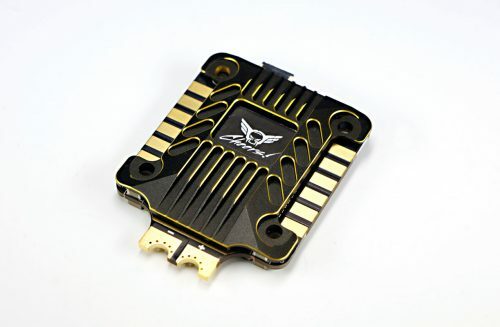 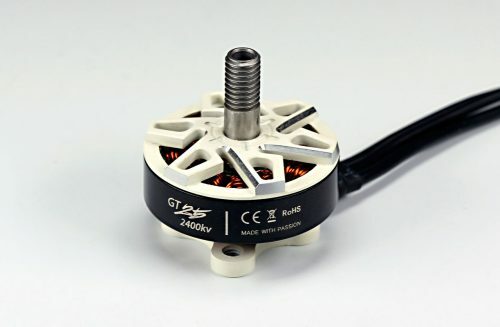 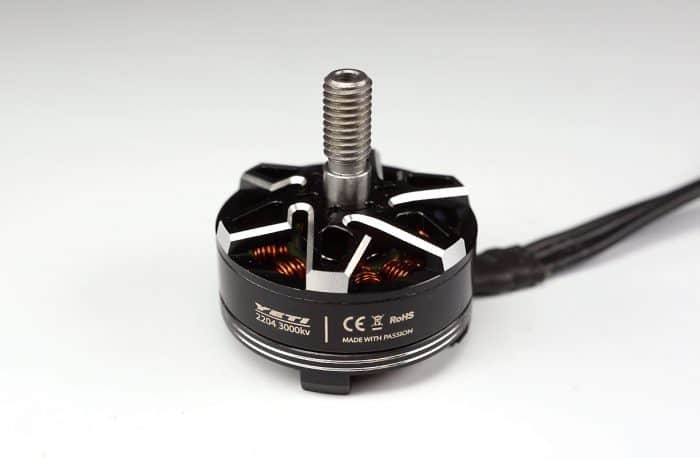 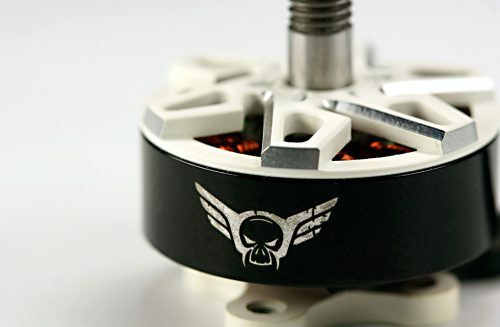 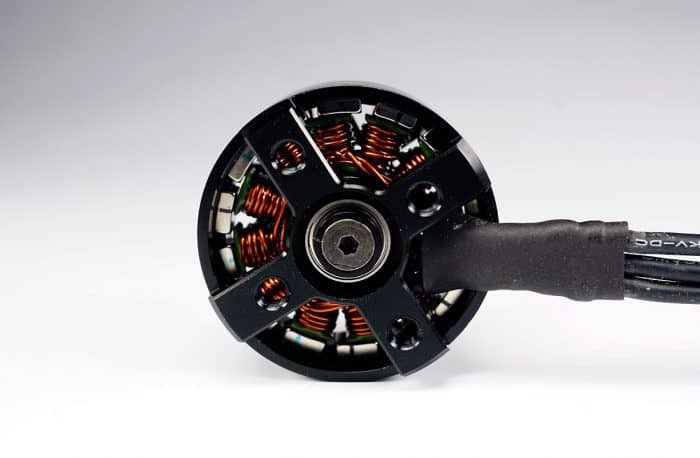 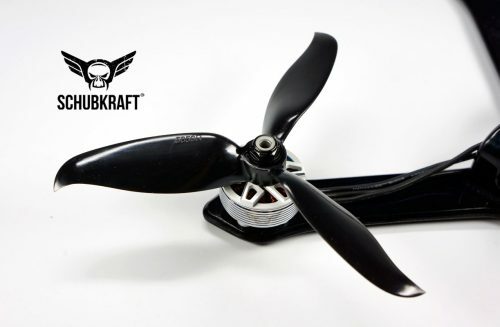 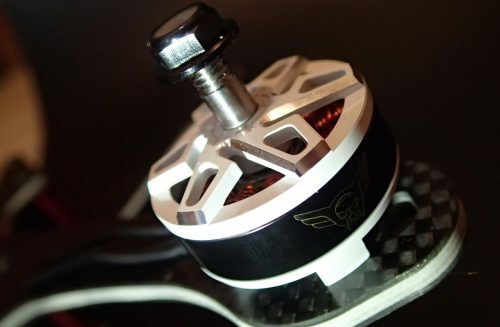 Built using the highest quality components from 7075 T7 Aluminium, Japan bearings, n52h arc Magnets, .005g balancing, and then the design of each motor are also evaluated for their type application and everything from their mounting, to the prop type adapters are taken into consideration. 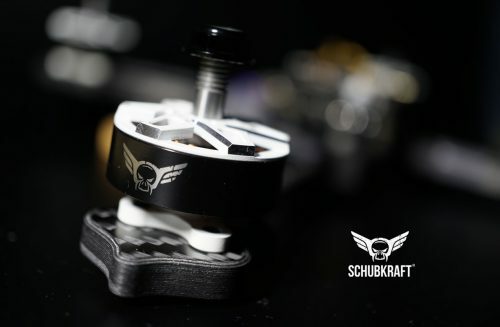 He lower motor frame is chamfered for easy fitment on tighter frames and has plenty of height for mounting hardware to wingding clearance. The stators are made with 0.20mm Kawasaki silicon steel for maximum efficiency and minimum Eddy Current losses. 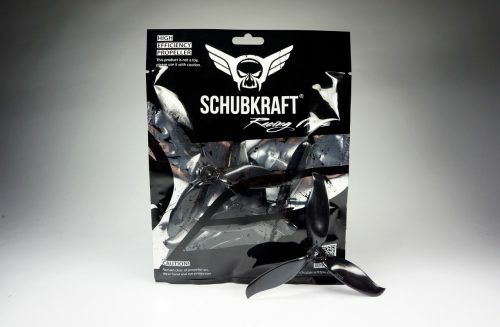 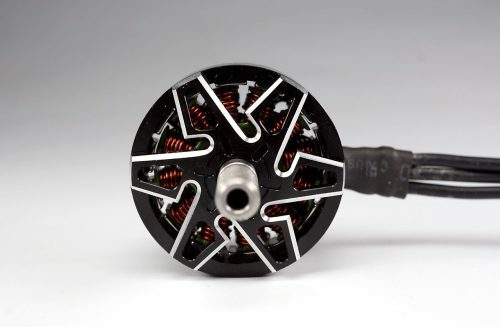 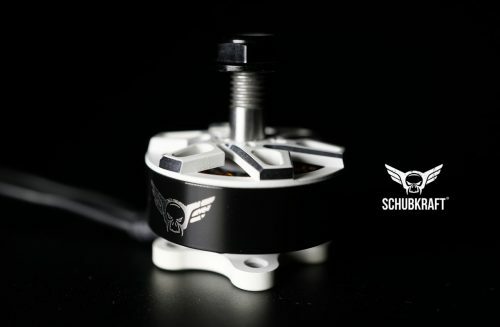 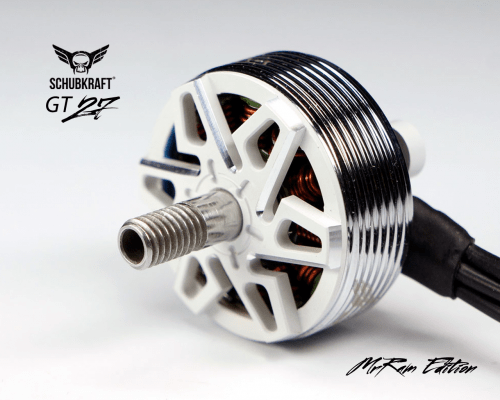 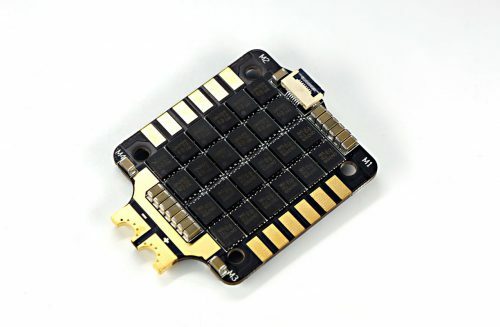 Since these motors are typically soldered directly to the speed controller to save weight, the SCHUBKRAFT motors come without bullet connectors.